Sew Let's Quilt Along Announcement! Do you remember when I joined a group of bloggers to do the "I Wish You a Merry Quilt Along?" 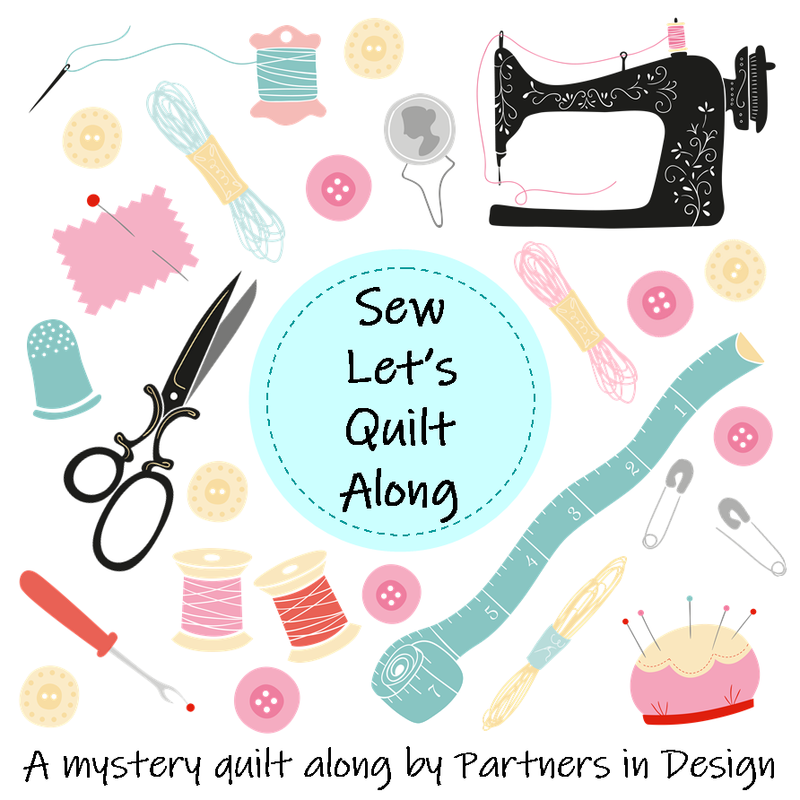 That same group of bloggers did a Fall themed quilt along last year, and this year I'm excited to join them again for "Sew Let's Quilt Along!" The theme for this year's quilt along is sewing and quilting! 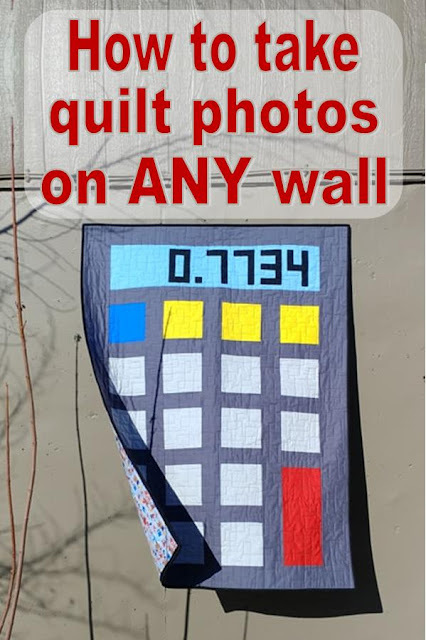 So you made a beautiful quilt and want to share it with the quilty world, but how do you take a photo of it?? 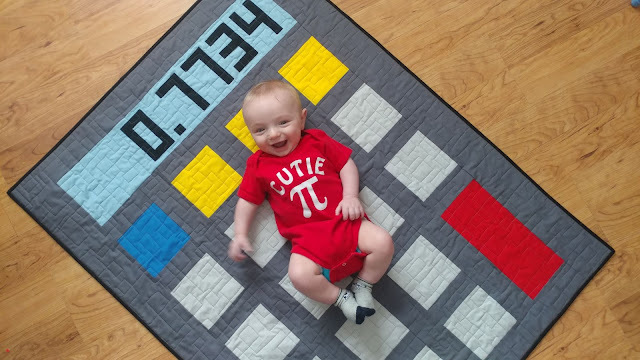 Maybe the quilt is too large for a friend to hold. Or maybe you don't have a friend that can help you. Or maybe you don't have any place in your home to photograph it. Well, look no further! Here's what to do! 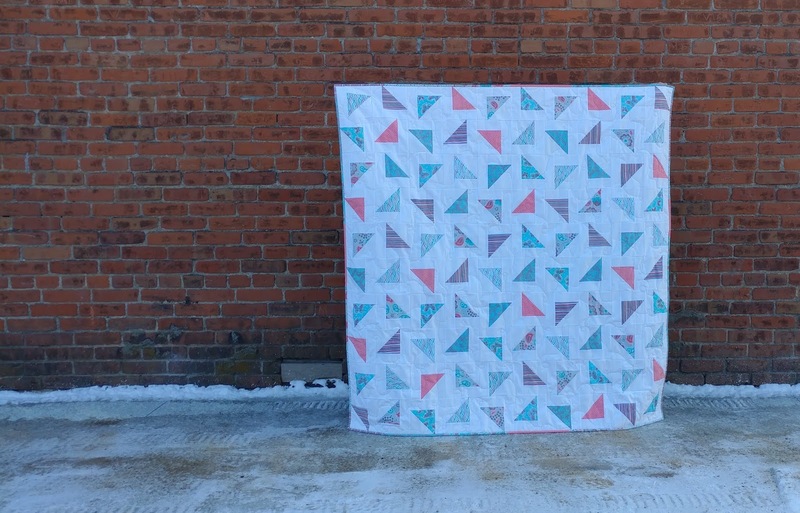 This week, Bea of Beaquilter is hosting the "Dust Off a Quilt Book" Blog Hop. 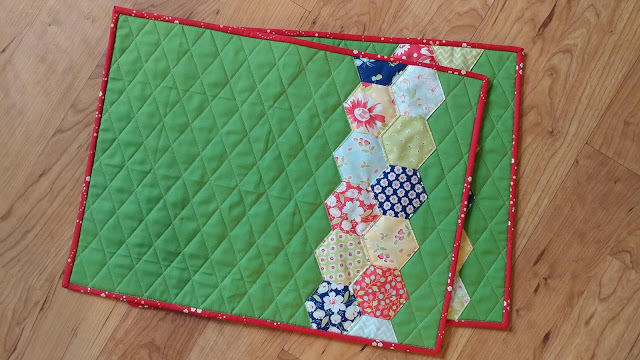 The idea is to use a quilt book that you've had sitting around on a shelf for awhile, but have never gotten around to making something from it. I *know* you can all relate to that! Just this little push of getting together with some blogging friends for a blog hop helped me move a "want to make" quilt to the top of the done pile! So, I've had this post written since November. But I haven't published it because when I mailed the quilt to my friend, USPS LOST it!! Fast forward three months. 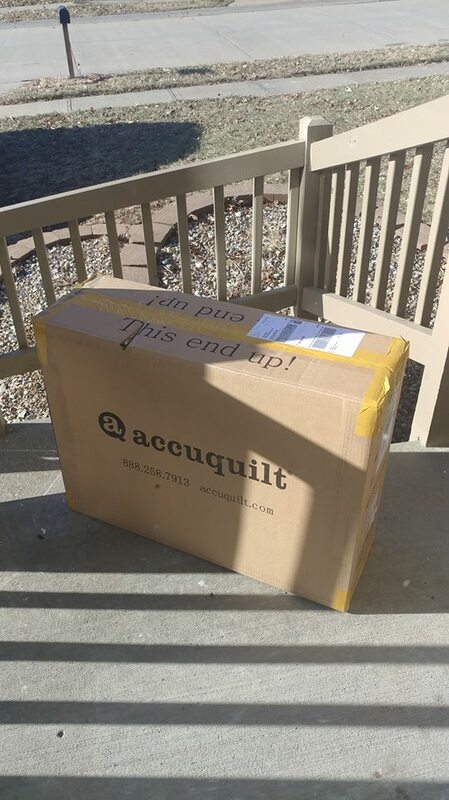 I've remade the quilt, mailed it, and my friend received the new one (phew! ), so now I can share the saga with you here. 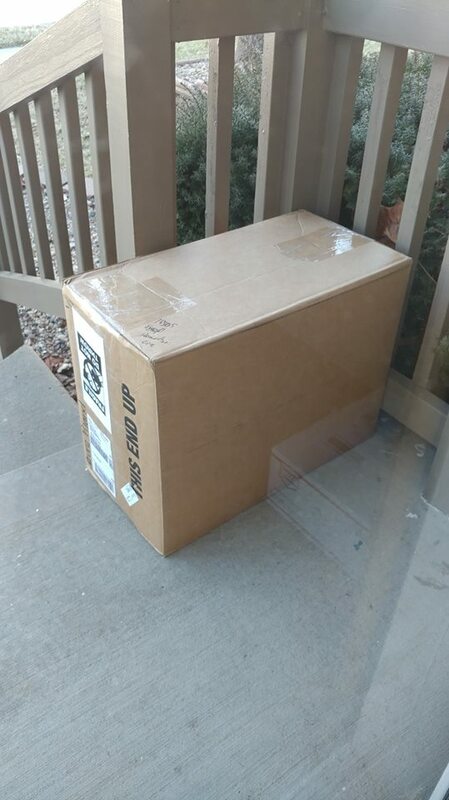 In early November, Hawthorne Supply Co. sent their weekly newsletter just to me. I mean, I'm sure it went to other people too, but really, it was meant just for me. 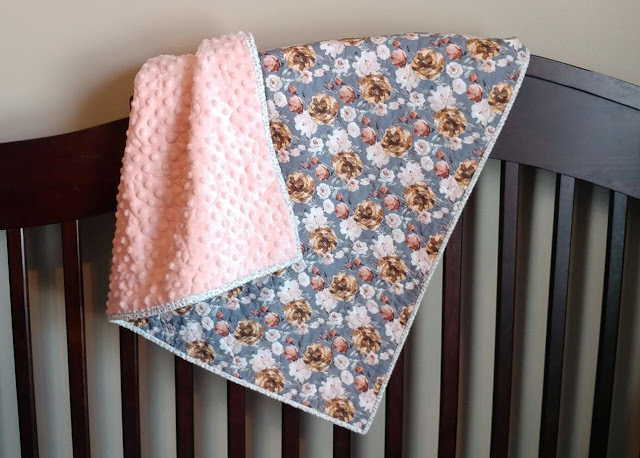 A friend of mine had a baby in October, and I just couldn't decide what kind of quilt to make her new little girl. However, when the Hawthorne newsletter featured a few of their own fall themed fabrics, I knew it was exactly what my friend would love! 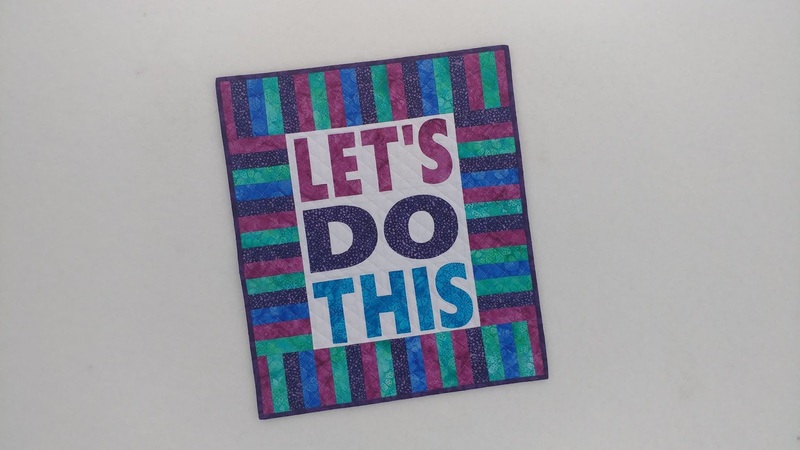 The first challenge for the 2019 Island Batik ambassadors is to make a mini quilt. And it just so happens that the third challenge for Project Quilting is to make something bigger than 9" x 16". So it was the perfect time for a two-fer! Island Batik Unboxing + An Announcement! 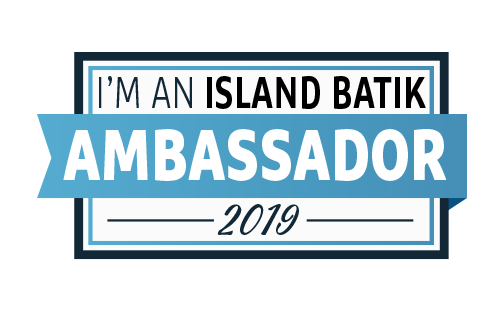 I am so excited to share with you that I'm an Island Batik ambassador again this year! This is my third year as an ambassador, and I already know this year's going to be the best one yet! 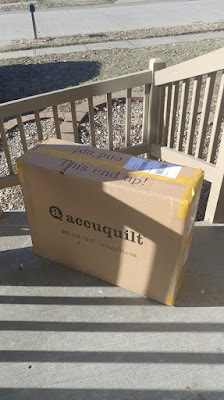 The first box of the year (we will get a second box of goodies in the summer) arrived a couple weeks ago, but this time there was a BIG surprise - an equally as large box from Accuquilt! 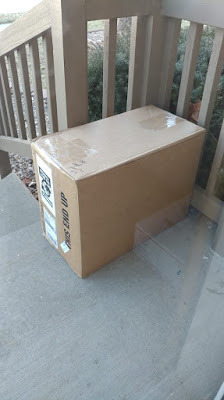 When the box showed up on my porch, I seriously had no idea it was coming or what was in it! Fellow quilt blogger Carolina Moore from Always Expect Moore is celebrating her newest book launch with a blog hop! "Learn How to English Paper Piece" is available exclusively from Nancy's Notions. Nancy's Notions sent me a copy of the book, and I'm excited to share with you the project I made! Welcome to my stop on the Turnabout Patchwork Book Tour Blog Hop! Turnabout Patchwork is a new book written by the Australian author, Teresa Mairal Barreu of the blog Sewn Up.